The Peoples Democratic Party, PDP, chieftain anchored his claim on the fact that Buhari has no respect for Christians. In a tweet, the two-time former Minister said despite having Christian Ministers in his cabinet, Buhari has no regards for the dignity of Christians. 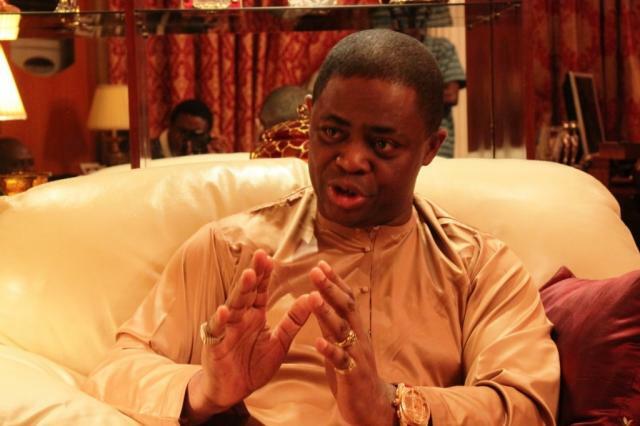 Fani-Kayode wrote: “More Christians and southerners have been slaughtered, persecuted, humiliated and denigrated by the Buhari govt. than ANY other civilian govt. in the history of our country.